Following in the footsteps of films like Paweł Pawlikowski's The Woman in the Fifth (2011) and Bille August's Night Train to Lisbon (2013), Richard Eyre's The Children Act is the latest example of an accomplished director struggling to make their literary source material seem relevant. Adapted from Ian McEwan's 2014 novel of the same name, the film is a curiously insular exploration of marital estrangement, religious fanaticism, and the divide between the legal world and everyday life. With the stiffest of upper lips and a sense of restraint which at times borders on indifference, it tells the story of Fiona Maye (Emma Thompson), a judge in the High Court of Justice of England and Wales, who is called upon to rule over a morally controversial case: Adam Henry (Fionn Whitehead), the 17-year-old son of two Jehovah's Witnesses (Ben Chaplin, Eileen Walsh), is dying from leukaemia and in need of a blood transfusion – a procedure strictly prohibited by his faith. Meanwhile, Fiona's husband Jack (Stanley Tucci) is openly pursuing an affair because of her emotional unavailability. The Children Act sees the venerable Eyre (Notes on a Scandal) reunite with McEwan for the first time since 1983, when they collaborated on the acclaimed anti-Thatcherite drama The Ploughman's Lunch. 35 years on, the two reprise their roles, with the former in the director's chair and the latter providing the script. And yet, whereas their earlier venture tapped into the pressing issues of the day, from nascent British neoliberalism to the Falklands War, their new one feels like a rather pointless exercise. This is not to say that the duo, in order to make a good movie, is required to make political statements of any sort. In fact, judging from McEwan's contributions to non-literary discourse in recent years, holding off on such commentary might not be the worst idea. 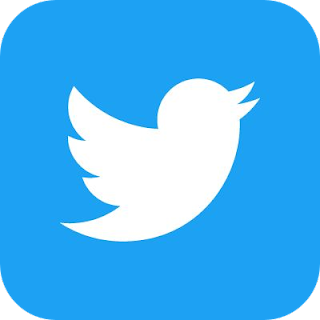 Still, for a film that so prominently revolves around ideas and the power contained within them – played out most notably in the clash between British law and the Henrys' reading of the Bible – it would have been appropriate for it to say anything at all. But The Children Act is remarkable only for its solipsism. 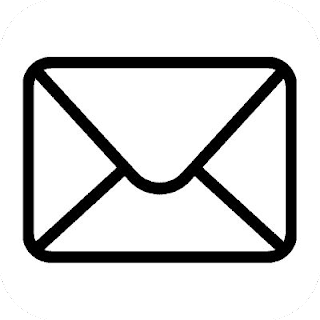 It contents itself with recounting the barebones plot of McEwan's novel, which becomes increasingly unbelievable, as Adam develops a strange fascination with Fiona that goes almost wholly unaddressed. Aspects such as this – or the film's awkwardly insistent portrayal of Fiona as an emotionally stunted quasi-spinster – would be easier to overlook in a more story-driven film, but there is precious little to work with here in narrative terms. 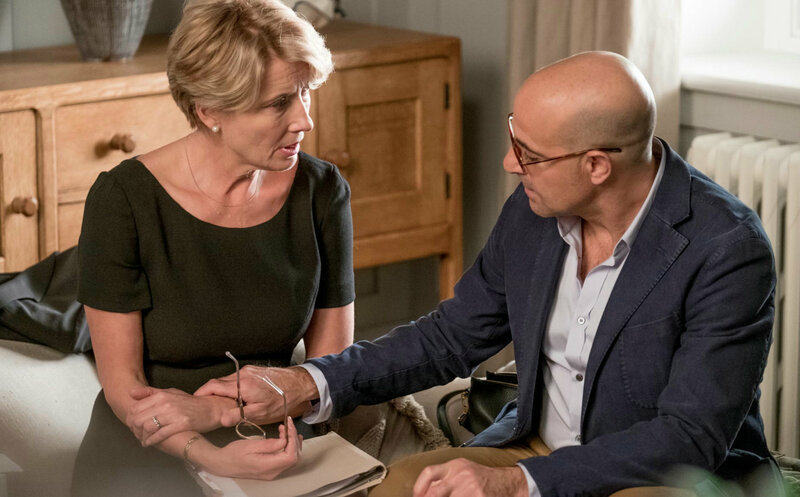 As Judge Fiona Maye (Emma Thompson) is wrestling with a controversial case, her husband (Stanley Tucci) informs her about his dissatisfaction with their marriage. As a character study, the affair falls flat as well. Even though Emma Thompson is reliably majestic – and supported by strong turns from both Stanley Tucci and Fionn Whitehead – neither Fiona nor any of the other characters invite a lot of empathy or evoke a strong emotional response. 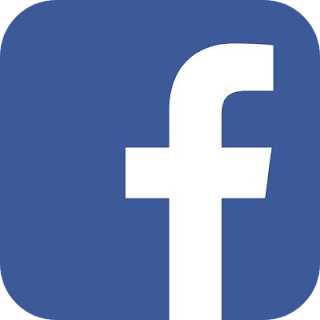 They are flawed figures caught in a tale of moral ambiguity, presented as if from afar – respectfully, or perhaps ironically, detached. It can't be a good sign that the most engaging character ends up being Nigel (Jason Watkins), Fiona's put-upon assistant at court, while the film's most captivating moments involve the protagonist interpreting the law out loud. 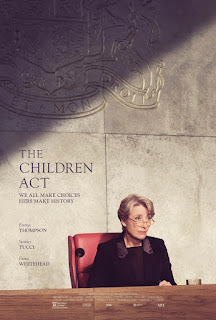 I have not read the book The Children Act is based on, therefore I cannot judge whether it is a faithful adaptation – though I assume it is, given that its screenwriter also penned the source material. However, I am confident in calling the work of Richard Eyre and Ian McEwan an unsuccessful adaptation because it made me doubt that there was anything worth adapting in the first place.